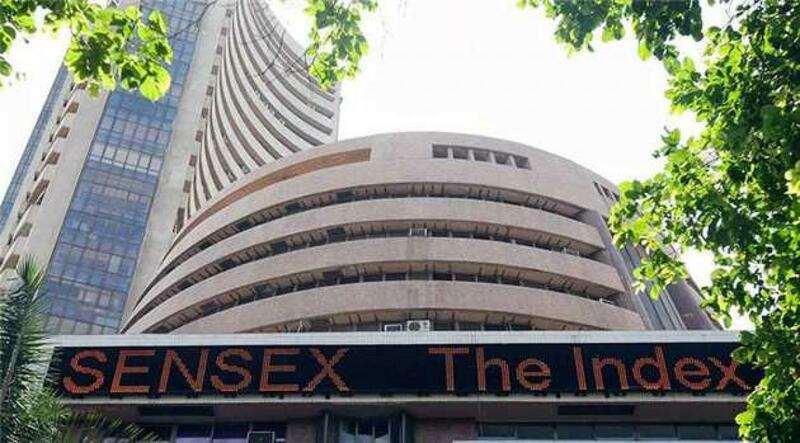 Hopes of a healthy macro data points on industry output and inflation coupled with positive Asian markets cheered investors and buoyed a barometer index of the Indian equities to a gain of 149 points or 0.55 percent during the early-morning trade session on Monday. Furthermore, the wider 50-scrip Nifty of the National Stock Exchange (NSE) was trading in the green. It was higher by 60.35 points or 0.74 percent at 8,189.70 points. The barometer 30-scrip sensitive index (S&P Sensex) of the Bombay Stock Exchange (BSE), which opened at 27,242.60 points, was trading at 27,228.62 points (at 9.15 a.m.) -- 149.11 points or 0.55 percent up from its previous close at 27,079.51 points. The Sensex has so far touched a high of 27,276.41 points and a low of 27,219.53 points in the intra-day trade. Previously, the barometer index had closed with gains of 233.70 points or 0.87 percent on October 9.